Cling Film Foil & Parch. Rock Salt Bins & Access. We focus on working with our customers to help them operate efficiently and remain competitive. Our extensive collection of quality foods provides the inspiration to create fantastic menus all year round. 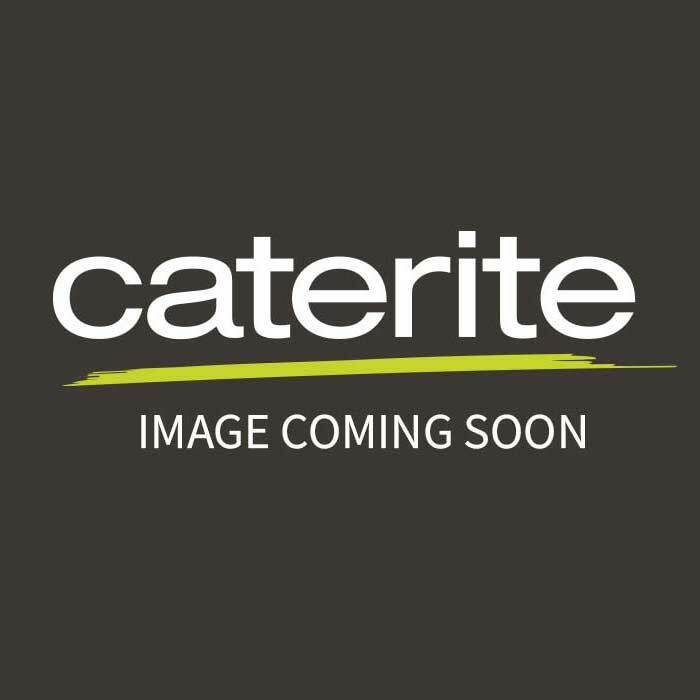 © 2018 Caterite Foodservice. All Rights Reserved.